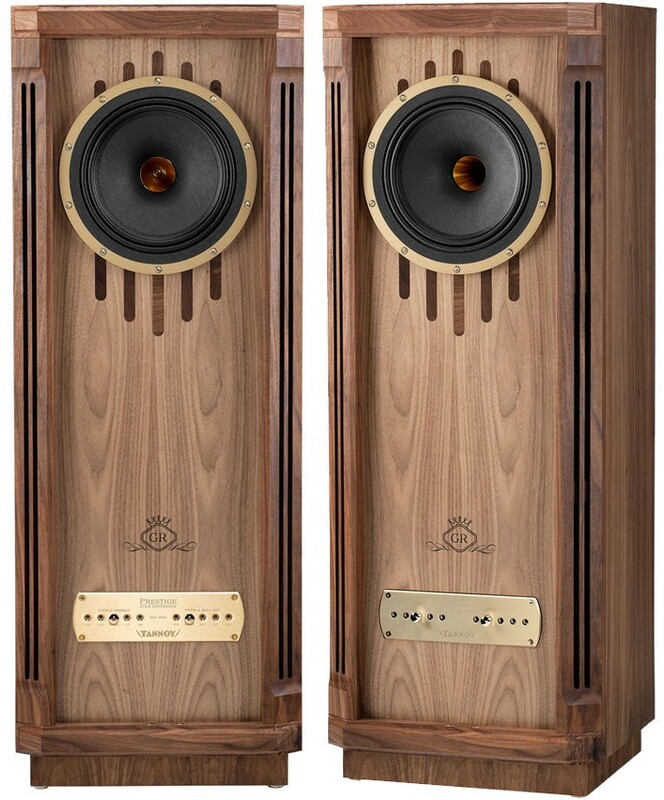 Quite possibly the most accommodating speaker in the Prestige range, with a compact footprint yet powerful 10" dual contentric driver. 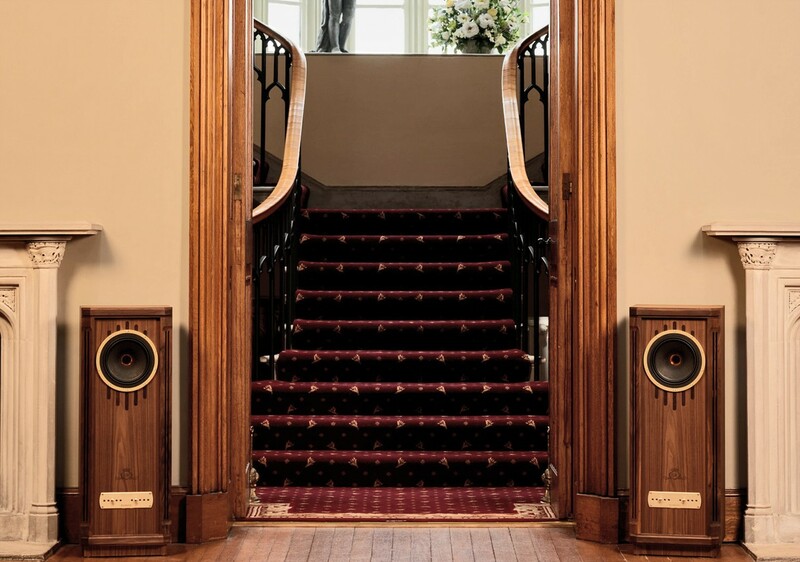 Call or e-mail us to arrange a listen in store or at home. Earn 11149 loyalty points when you order this item. 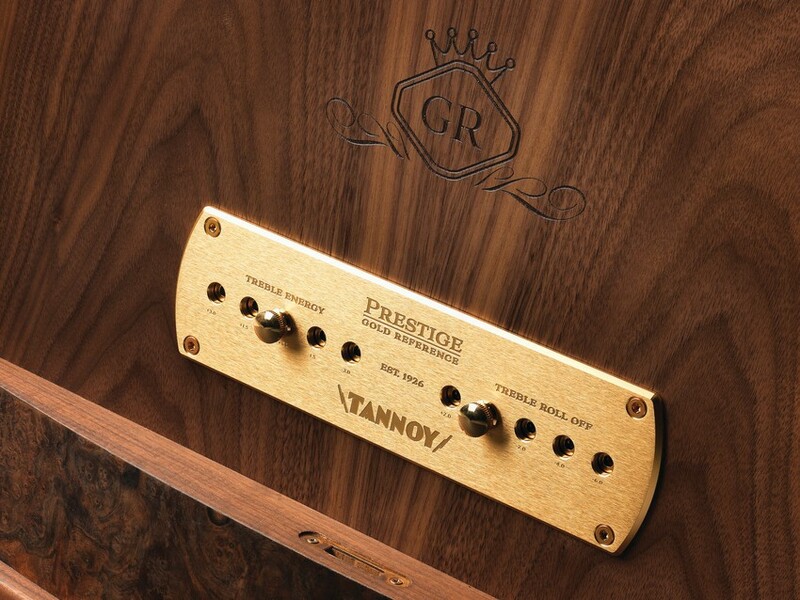 Tannoy Kensington GR (Gold Reference) speakers combine the best of bespoke cabinet design with the latest production and acoustic design technologies, a perfect blend of time-honoured values and cutting edge audio performance. 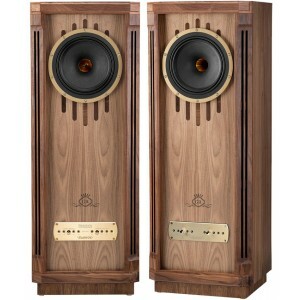 Beautifully finished in lacquered mahogany. 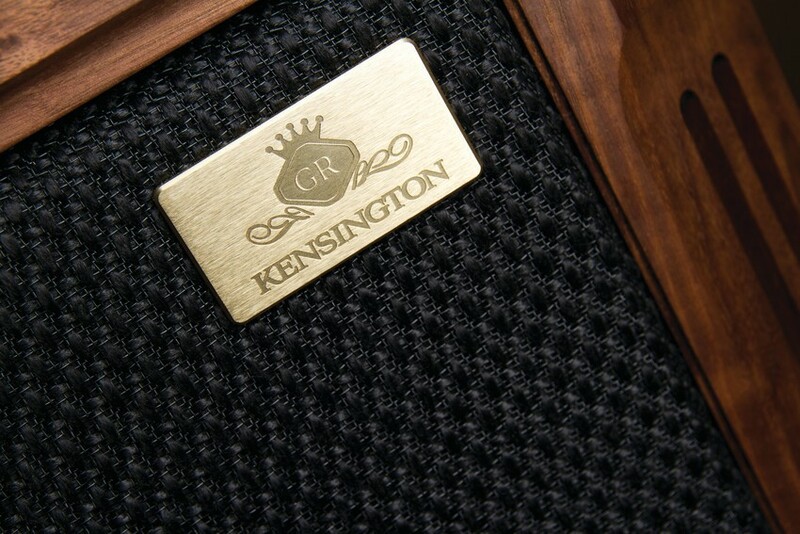 The Kensington GR each feature a 10” Dual Concentric, with Alnico magnet system and the Tannoy PepperPot WaveGuide, is mounted in a comprehensively braced and solidly constructed mahogany cabinet. 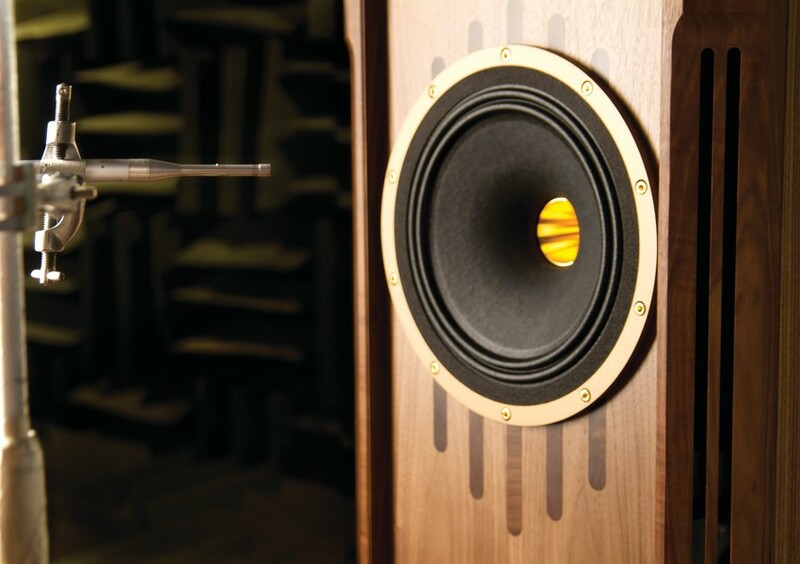 This combination delivers superb dynamics with fluid mid-range, focused imaging, spacious sound staging and deep, controlled bass performance. 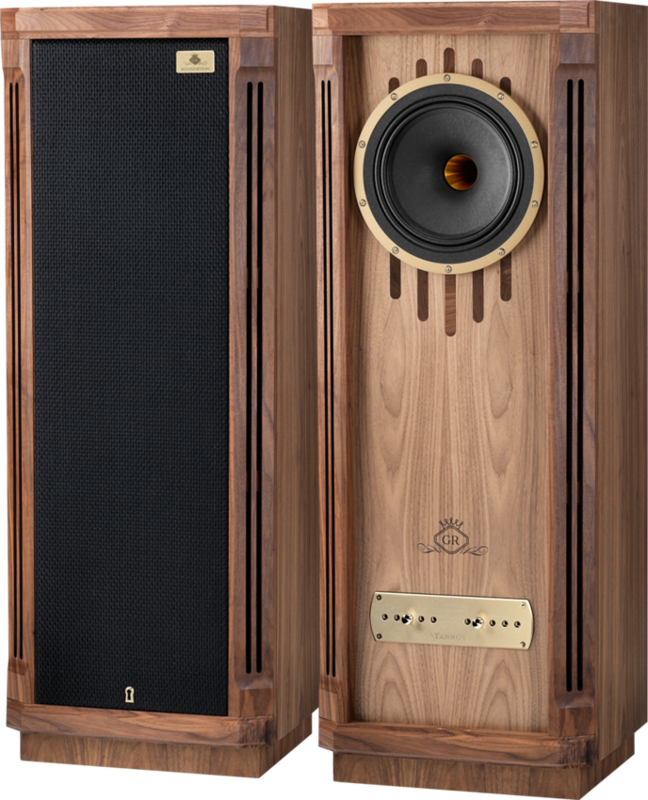 All parts are still hand assembled in the time-honoured fashion to ensure the attention to detail and unique styling maintain the exclusive, reputable and sought after appeal of the loudspeaker. 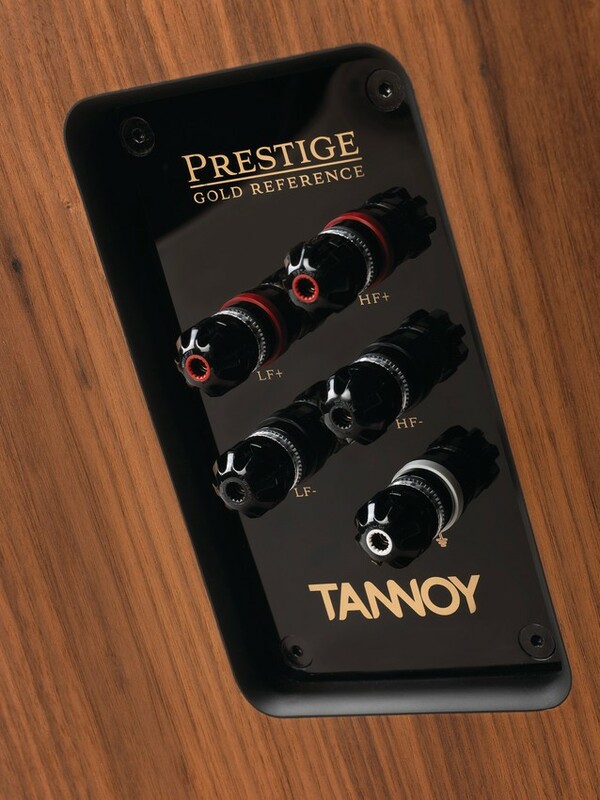 The only rules Tannoy absolutely adhere to when designing and crafting Prestige loudspeakers is to utilise the most up to date, no compromise, acoustic technologies and time-proven cabinet making skills ensuring these are the very best sounding loudspeakers you will find anywhere. The design comfortably complements any decor from ancient castle through to the casual and contemporary. 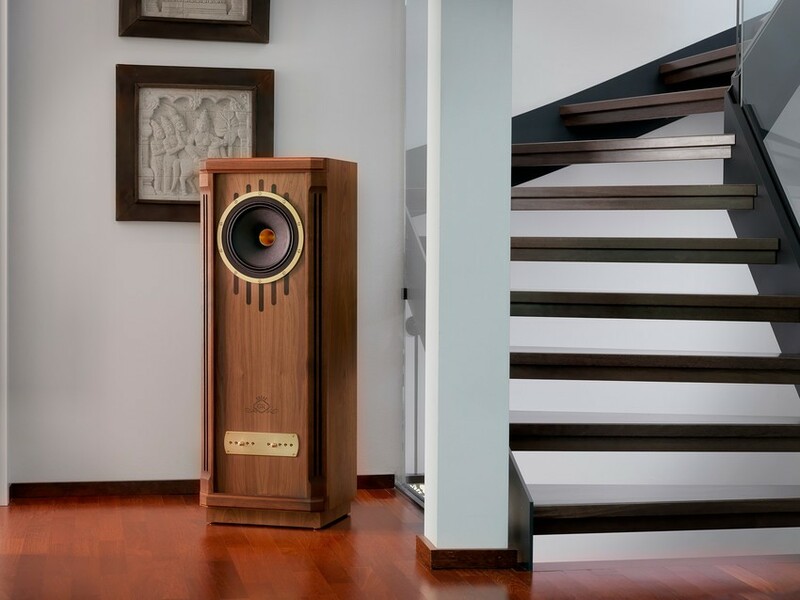 Traditional aesthetic meets modern technology to create a loudspeaker that is as easy to live with as it is exhilarating to listen to.